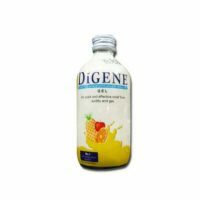 It help in proper Liver function. 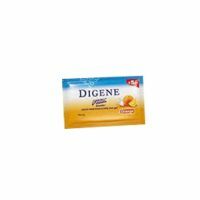 It is good for those who have digestion problems and are unable to absorb nutrition through food. 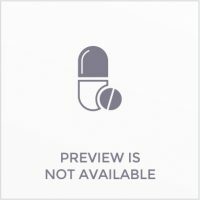 INLIFE Hepstan Protein Powder is manufactured to high-quality standards. 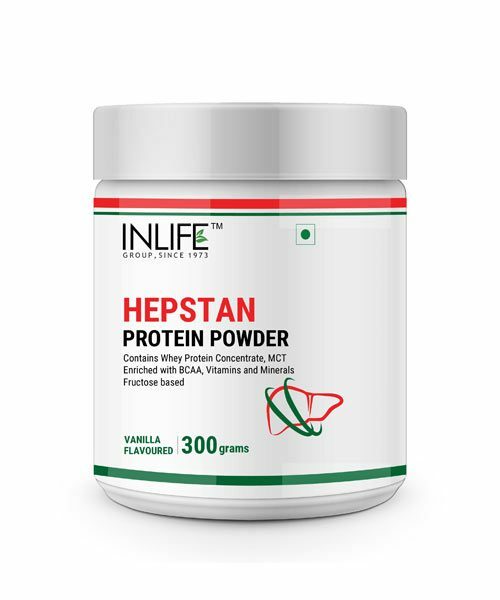 INLIFE Hepstan Protein Powder is perfect for those people that need high amount of protein intake and are nutrient deficient.This supplement helps in Liver function support. It is an excellent combination of Whey Protein Concentrate, Vitamins, Minerals, Medium Chain Triglycerides (MCT) enriched with BCAA, L-Carnitine, L-Tartrate, L-Taurine & Fructose that helps to maintain healthy liver. 1) INLIFE Hepstan Protein Powder contains high amount of protein, which is made up of amino acid.In liver only essential amino acids are easy to digest as compared to non-essential. The branched chain of amino-acids present in the supplement, helps in providing the desired protein content. 2) It is good for those who have digestion problems and are unable to absorb nutrition through food. Directions for use : Add 3 (three) rounded scoops (25gms) of INLIFE Hepstan Protein powder to a glass filled with 100 ml of water. Suggested Usage: Take INLIFE Hepstan Protein Powder daily mid-morning or evening snack and get a considerable portion of vitamins and minerals from the same.